A sample of newspaper, magazine, and online work. 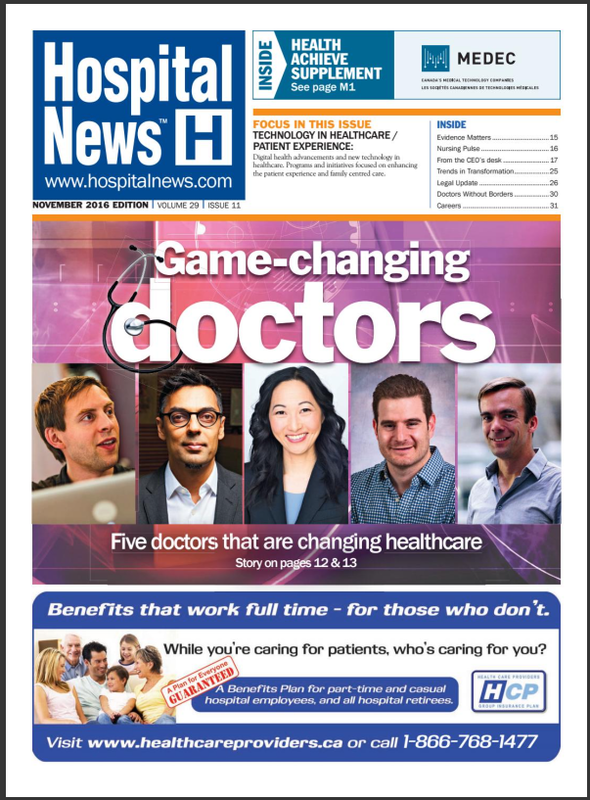 These articles and features ran in Fraser Health corporate communications magazines, web sites, and national health care publications. 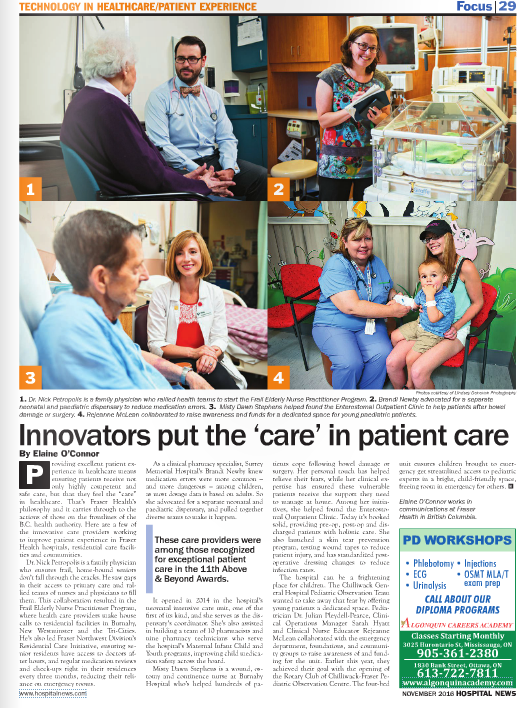 These special series, news features, and articles ran in The Province newspaper. These travel articles ran in The Province newspaper and The Vancouver Sun as well as Postmedia newspapers across Canada, including the National Post, Edmonton Journal, Calgary Herald, Victoria Times-Colonist, Ottawa Citizen, Montreal Gazette, Regina Leader-Post and others. The “We Have Our Eye On” column ran in Chatelaine magazine from 2008 to 2010, profiling inspiring women working for social change around the globe.